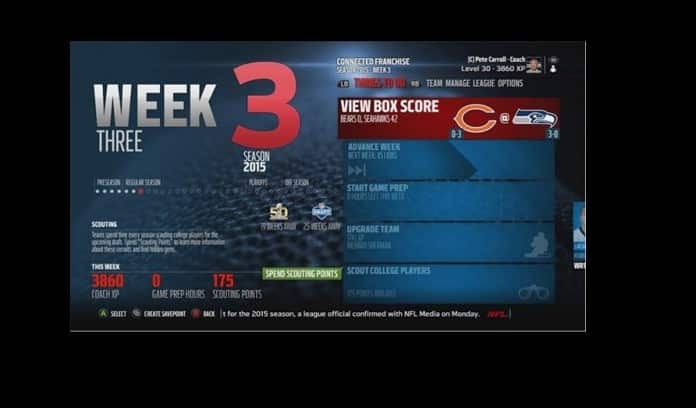 EA has released details on the Madden 16 Connected Franchise Mode (CFM). The list of new features and improvements look amazing and we can’t wait to see more! More details below. 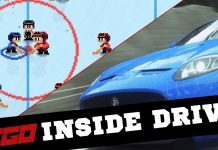 The Connected Franchise introduction flow has been reworked to get new players into the game faster. 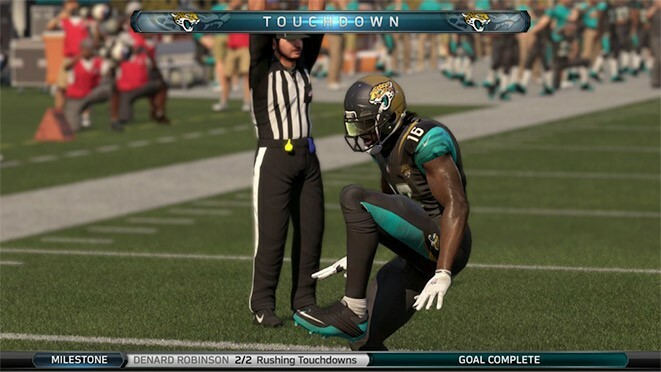 Getting started in Madden NFL 16 Connected Franchise has been streamlined to three easy steps. 1. Choose between Cloud and Offline. Cloud has faster week advances and gives players the ability to access their league online and invite friends. Offline still has the ability to create multiple offline characters, and saves the league locally. Each new drive contains a Drive Goal that can be completed for bonus XP and/or Confidence. Specific goals are tailored based on events in the current game to give players a unique challenge each and every game. Dynamic Drive Goals truly influence the way you play. The more goals you complete, the faster your players improve. The team listened to fan feedback and made it easier for players to see which goals have been completed in-game. 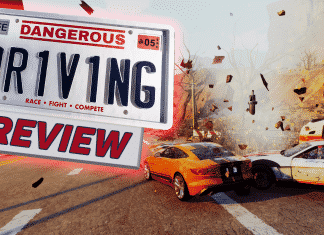 This year, players will now see goal feedback throughout the mode. 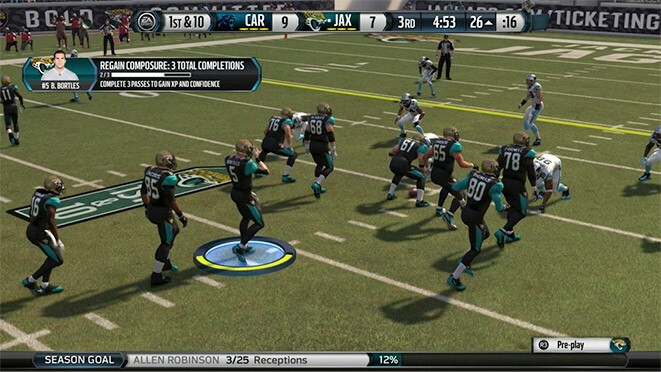 XP and Confidence updates appear next to your player at the end of each play. A new ticker at the bottom of the screen tracks goal progress and shows updates to all the goals influenced that play. Players will also notice new broadcast interface elements that celebrate completing goals. 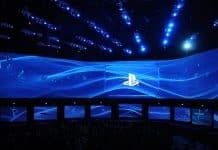 This adds up to a groundbreaking broadcast experience for Connected Franchise. Weekly goals have been refactored from the ground up by implementing a new quest-like system that chains goals together week to week. These goals are assigned based on performance, position, and career status and are both team-based and individual. For example, a “Breakout Running Back” goal may be triggered for rookie running backs that are having a great season. As goals are completed or missed, player confidence will fluctuate. 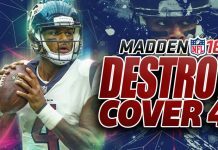 Some focus on negative stats such as fumbles and interceptions, and are tied to regression. New goal loading screens allow players to maximize goal completion. Completing these goals during the game will give you additional XP and/or Confidence that helps players perform better on the field. 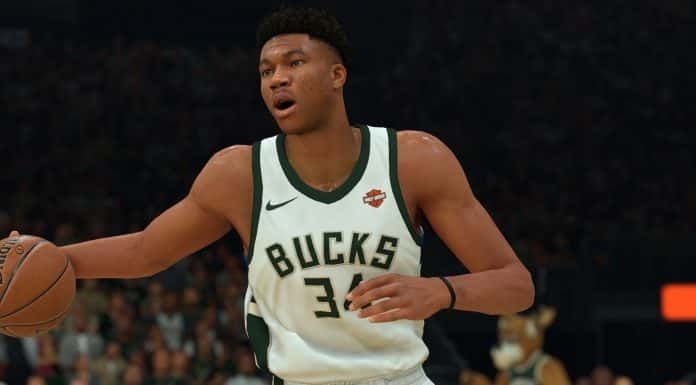 The Connected Franchise Hub is more streamlined, and players can find what they need faster than ever. It all starts on the consolidated Things to Do screen, which brings all the information from last year’s Actions and Home to one convenient location. 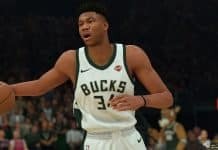 Players can see where they stand in the season timeline, and how far they are from the Playoffs. One major overhaul this year is the all-new Visual Team Depth Chart, which allows players to easily see each side of the ball and make adjustments. Your depth chart is the heart and soul of your team, which is why we brought it to the forefront with the Team Panel. 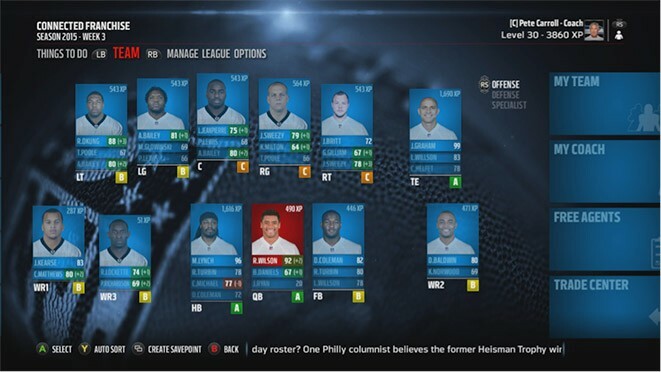 Simply drag and drop players to reorder the depth chart. Another big improvement is the new Player Card, which gives players an attribute breakdown without having to scroll left or right on a spreadsheet. 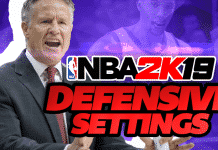 This screen includes all the key position attributes for the player, and which attributes are being affected by Confidence. Quickly perform key actions such as spending XP, viewing goals, adding to the trade block, and more. 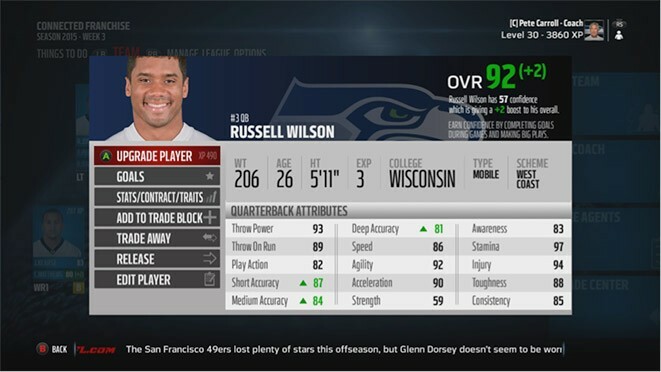 Scouting has been reworked from the ground up in Madden NFL 16. 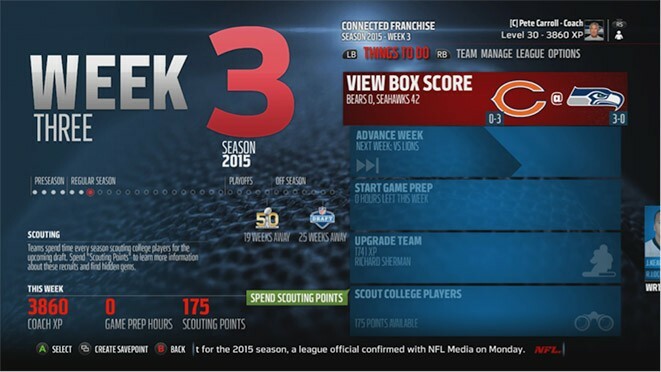 Coaches and Owners will see a “Thing to Do” item in Week 3 that instructs how to Scout. 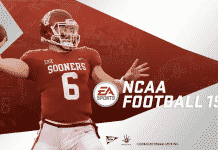 The basic concept is that you’ll spend Scouting Points on a player, learn more about their abilities, and decide whether you want to select them in the upcoming NFL Draft. 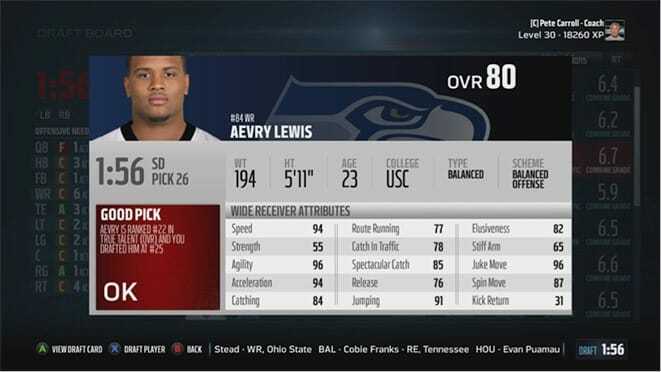 Scouting Points unlock a player’s top three attributes, with the third unlock providing their true draft value. This true draft value will help teams find “Diamonds” and “Overvalued” players in the draft class. 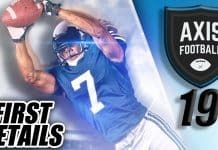 Will you take a projected fifth-round pick with second-round skills in round two, or wait until later hoping that others don’t realize his potential? 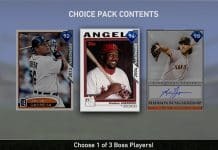 These are the types of decisions that come to life with the new true talent rating. 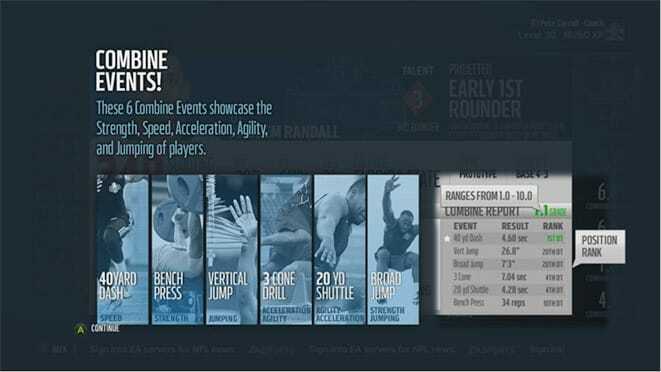 Players can now access Combine Reports during NFL Combine Week, which includes a Combine Grade and results from six Combine events: 40-yard Dash, Vertical Jump, Broad Jump, 3 Cone, 20-yard Shuttle, and Bench Press. These results can be seen without spending any Scouting Points. Combine Reports not only include results, but also how players stack up compared to others at their position. Will you draft the fastest running back in the class, or look for a well-rounded player? 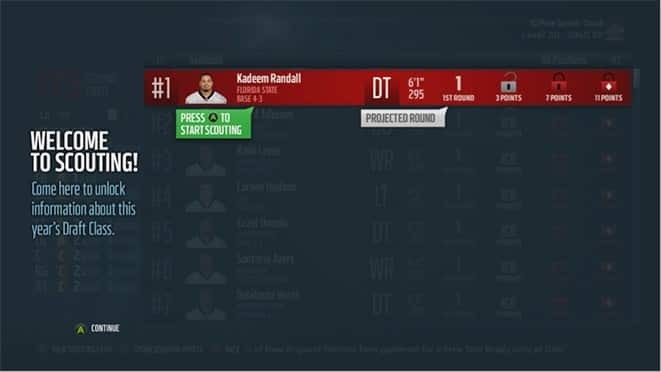 The Draft screen itself has received a visual overhaul, and now provides much-needed feedback right after selecting a player. 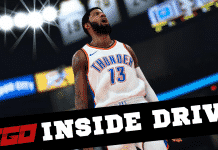 You’ll immediately be able to see the player’s attributes and where he was ranked, which provides immediate feedback on whether or not you made a good pick. 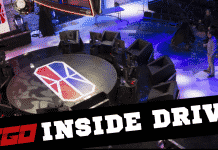 New Members panels allow players to quickly interact with fellow league members in a Cloud Franchise. You can see their game status and whether they’re online. Commissioners can toggle Auto Pilot, clear cap penalties, and remove them from the league. 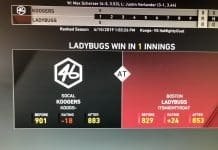 League commissioners can influence wins by using the League Schedule. 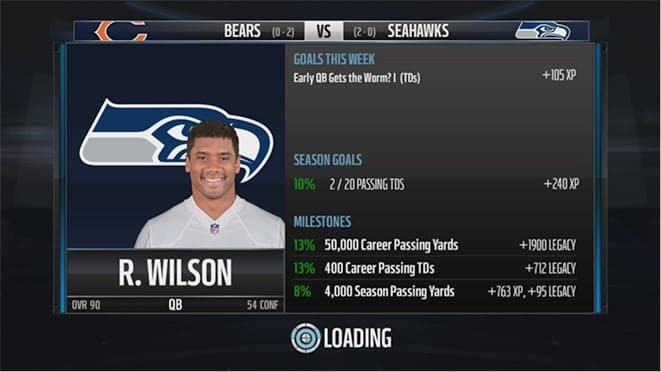 Sim-a-Win allows you to set the winning team for any game that has not been played. 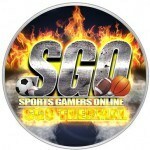 This tool allows players to craft the season of their dreams, and also helps facilitate large multiplayer leagues. Players voiced a desire to practice with their Franchise team, so the team went ahead and added Free Practice to Game Prep this year. Coaches or Owners can take their team on the field to experiment by using Free Practice. When Game Prep is available during the week, Free Practice can also be used at no additional cost. Free Practice is a great way to a look at how a team plays, and lets players stay ahead of the curve. 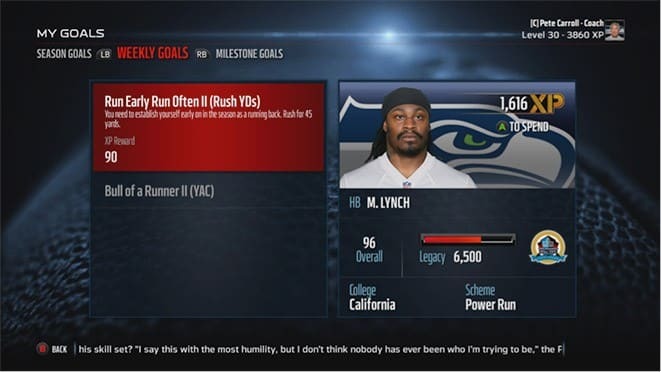 Confidence has been greatly tuned in Madden NFL 16. 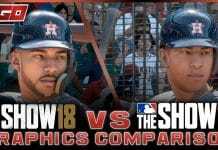 We’ve decreased the amount that confidence changes for every player, and also adjusted the ratings per position that can go up or down, and how confidence impacts them. 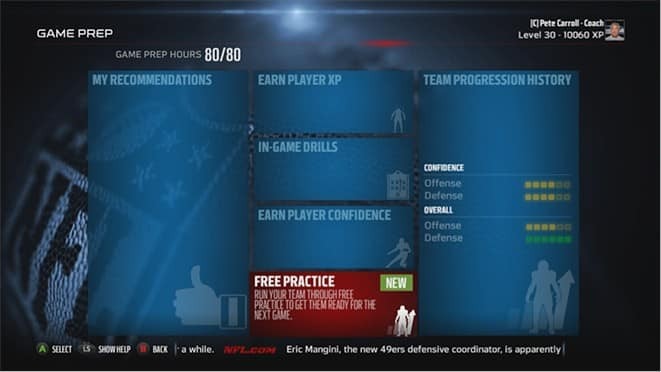 A new Game Prep activity has been added to the preseason, which allows teams to improve their low confidence before the season begins. We’ve also increased the amount of time each team has in Game Prep every week. Small-market teams in older stadiums now have more money to spend into the offseason every year. 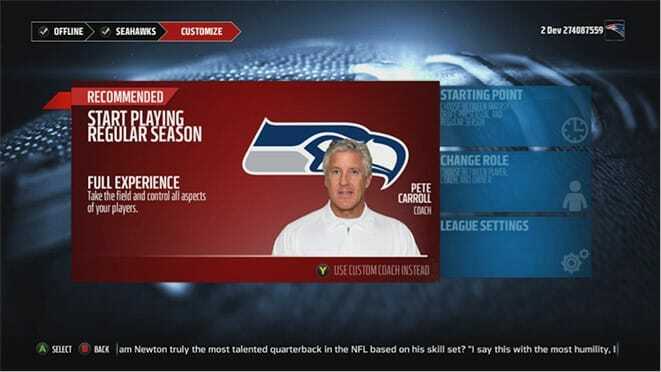 The Madden 16 Connected Franchise team has done an amazing job with adding new features to the mode and polishing it to perfection. 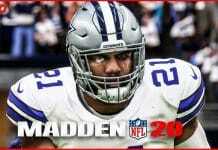 Check back daily and follow us on Facebook and Twitter as we will have more news and updates on Madden 16 in the coming weeks.